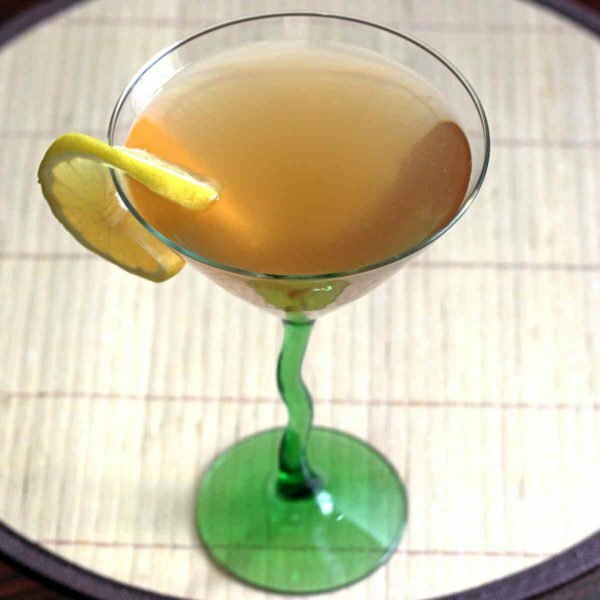 The Deauville Cocktail dates back to 1930 and originated in New Orleans. It’s very simple to make, and works well for a pitcher of pre-mixed drinks at a party. It’s a great drink year round, for any occasion – fruity but not too sweet, enjoyable for experienced and occasional drinkers alike. The main flavors here are apple and citrus, along with the notes of whatever plain brandy you choose. This is not a very fruity drink, and the taste of the two brandies comes through strongly. It’s worth using a brandy you could actually drink straight. While the other ingredients will smooth out a lot of rough edges, that brandy flavor is still going to come through. If you hate brandy, this might not be the cocktail for you, obviously. But if you like brandy in some cocktails, then it’s definitely worth giving this cocktail a chance. Because brandy is on the weak side for a hard liquor, being a little bit lower proof in some of the other spirits, it’s often a good choice for casual or novice drinkers. This cocktail pairs well with fettuccine Alfredo or spaghetti carbonara, and similar dishes which are rich, creamy and savory. It’s also great with a slice of chocolate cake, or a big chunk of angel food or cheese cake. It generally works well with meat and cheeses, so you could also serve it with a charcuterie board. Try it with salami, prosciutto and smoked salmon, and brie, blue cheese or Stilton. You can also throw on some nuts. Shake the ingredients in a cocktail shaker with ice, strain into a cocktail glass. 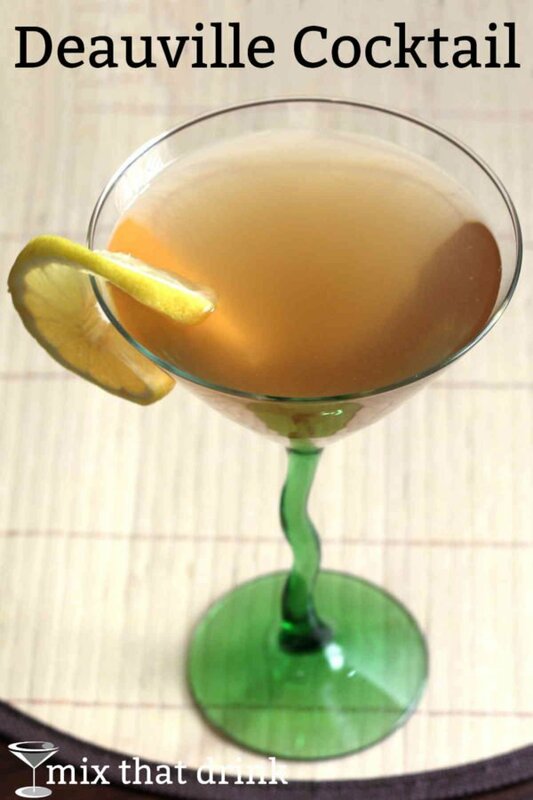 No garnish is called for in the recipe, but a bit of lemon rind adds some visual appeal (see photo).